Packaging, print and wide format supplier Spicers is being bought by Japanese paper giant KPP, in a $146.7m deal set to go through in July, subject to shareholder approval. Spicers – which had sales of $384m in the last financial year and an Australian EBIT of $4.2m – has signed a binding Scheme Implementation Deed with Kokusai Pulp & Paper (KPP), under which KPP would acquire all the shares in Spicers through a Scheme of Arrangement. Under the terms of the Scheme the 7 cents offer comprises 4.3c from KPP ($90m) for the enterprise value of the business, and 2.7c from realisable Spicers asset sales and surplus net cash of Spicers ($56.7m), if the deal goes through. Spicers directors, who own 26.6 per cent of the company, have unanimously voted in favour of the deal. To get over the line the vote must be more than 75 per cent of the shareholders who vote, with more than 50 per cent of eligible shareholders participating. Speaking to PKN this morning Spicers CEO David Martin said the main motivation for Spicers was to get investment into the company, and for current shareholders to realise a return. He said, “For packaging, print and wide format businesses in Australia and New Zealand the deal means increased guarantee of supply, which is great news, and the likelihood of increased stock range. KPP is a trading company, it sits between mills and merchants and uses its immense buying power to secure both supply and pricing. It supplies more than 100 merchants in Japan. Martin says the merchant has been working with KPP for ‘many years’ . "I see many advantages for the Spicers business in taking this step to become part of a successful, global, business with a willingness to invest for growth in our key revenue streams of Print & Packaging, Sign & Display and Architecture & Interior Design," he says. “KPP has been a key business partner of Spicers, and I believe having access to its global resources will provide opportunities for Spicers in many new markets and product categories. ”Our business is in an excellent position, and our strategic focus over the past two years has delivered improved value for our current shareholders." Spicers is one of the big two paper and board merchants in Australia and New Zealand, with arch-rival Ball & Doggett also now having Japanese owners, in its case Japan Pulp & Paper, which also bought the Asian arm of Spicers, for SGD$15m three months ago. 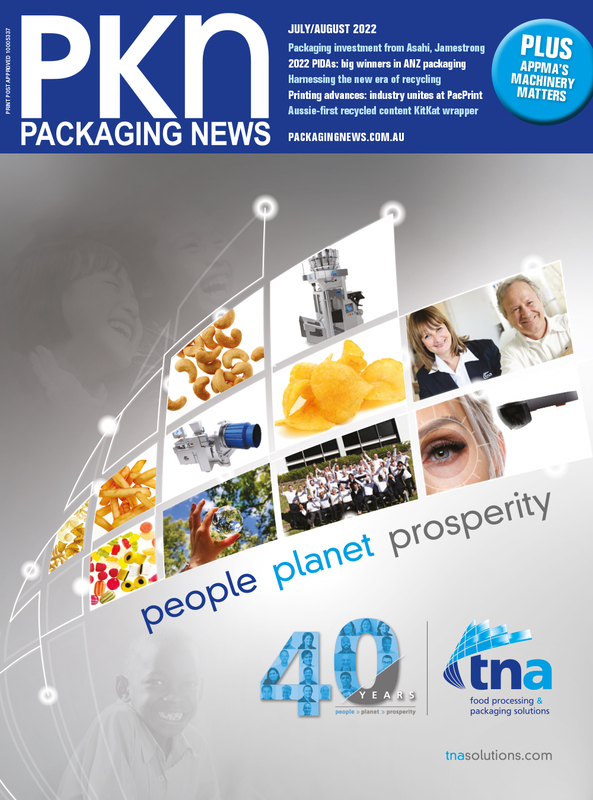 With Australian Paper also owned by a Japanese company, Nippon Paper, the Spicers deal means the vast majority of Australian commercial paper and packaging media supply will now be from Japanese-owned businesses. In the last financial year Spicers achieved sales revenue of $384m with Print & Packaging up by half a per cent to $304.7m, while Sign & Display rose by 2.6 per cent to $79.3m. Australian sales were up to $204.4m from $201.8m, although this is still behind the 2016 sales of $211m. The Australian EBIT was up by 80 per cent at $4.2m, which the company says was due to improved trading in key product categories. KPP has revenues of JPY377.7bn ($4.8bn) generated by 950 staff operating across 26 sites. It is Japan’s biggest selling paper company, and an environmental pioneer. It listed on the Nikkei in June. Its growth strategy, set last year, is business expansion through M&A in the Asia Pacific. Spicers is now three years on from its exit from its disastrous European adventure, which saw it rack up losses of $300m under its old PaperlinX brand. The company closed or sold all its business there, as well as those in Canada, and has focused on Australia, New Zealand, and Asia prior to its sale to JPP. Spicers shares (as Paperlinx) were trading at more than $4 for the first five years after 2000, then at $3 for the three years prior to the GFC. They plummeted to around 50c a decade ago, and then collapsed to the 7c-5c range five years ago, where they have flatlined ever since. The last year’s figures though showed the company had arrested falling sales, increased profits, albeit to a still modest amount, and with $79m worth of sales in wide format hardware and consumables had become one of the major players in that field.